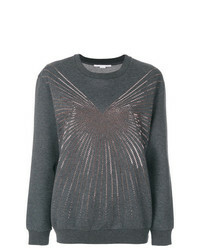 Stella McCartney Asymmetric Knit Jumper £480 £960 Free UK Shipping! 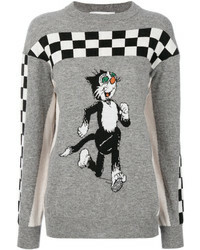 Stella McCartney Striped Jumper £343 £624 Free UK Shipping! 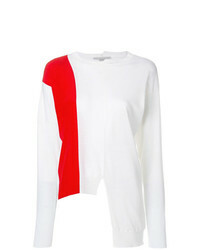 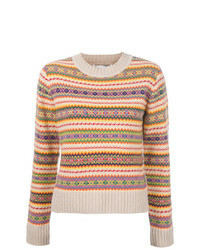 Stella McCartney Embroidered Colour Block Sweater £506 Free UK Shipping! 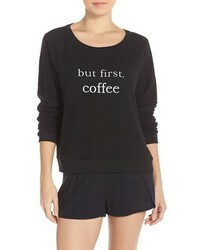 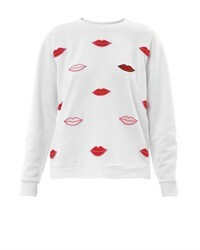 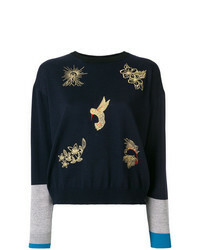 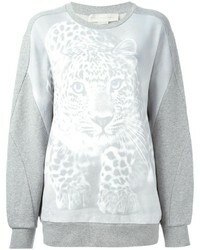 Stella McCartney Embellished Sweatshirt £303 £552 Free UK Shipping! 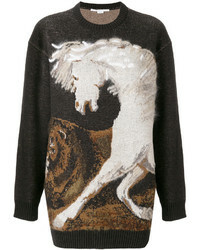 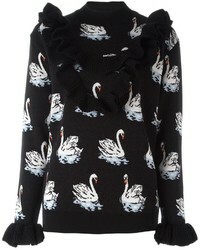 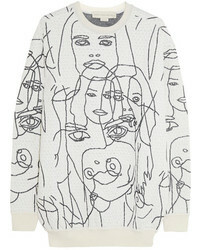 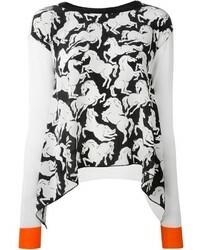 Stella McCartney Dandy Print Jumper £392 £561 Free UK Shipping!